Why waste money on incorporating a company if you are eligible to register your business with MSME. 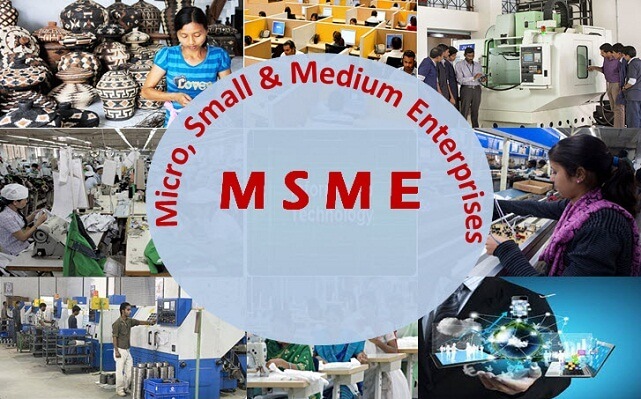 MSME means micro small and medium enterprise it aims to help industrialization of rural and backward areas. It is also known by the name of Udyog Aadhaar since Aadhaar card plays an important role to get registered under MSME. MSME SSI online registration is available and all you need to do is submit the documents like id, bank proof, and place of business proof, not to forget Aadhaar is mandatory. A small enterprise is an enterprise where the investment in plant and machinery is more than Rs. 25 lakh but does not exceed Rs. 5 crore, for small service between Rs. 10 lakh to Rs 2 Crore. A medium enterprise is an enterprise where the investment in plant and machinery is more than Rs.5 crore but does not exceed Rs.10 crore, for medium service between Rs 2 crore to Rs. 5 crores. 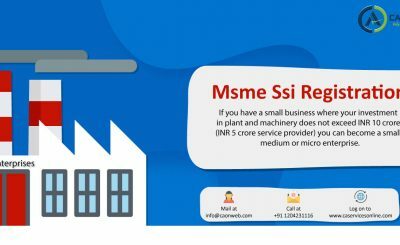 MSME/SSI experts at caonweb.com will get your MSME/SSI certificate once you submit your details with us. 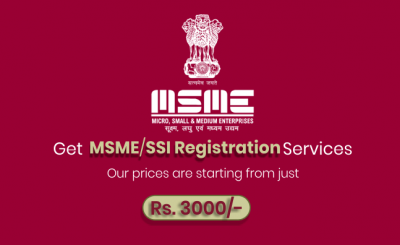 Therefore it is best to apply for msme/ssi registration if you are small or medium scale manufacturers or a service provider. There are no difficulties at all. It is a simple process and most importantly you get the benefits of easy loan, tax subsidies etc.